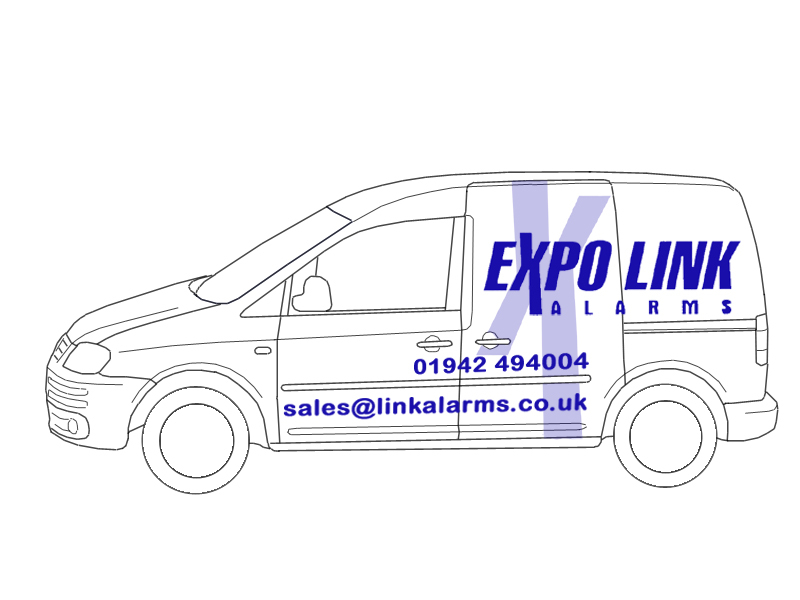 At Expo Link Alarms, we specialise in supplying, installing and monitoring alarms and CCTV systems for residential properties, businesses and industrial sites. 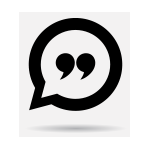 As a family run business which was founded back in 1982, we have a wealth of experience and expertise at our disposal and we pride ourselves on delivering a high quality service which is professional and personal. 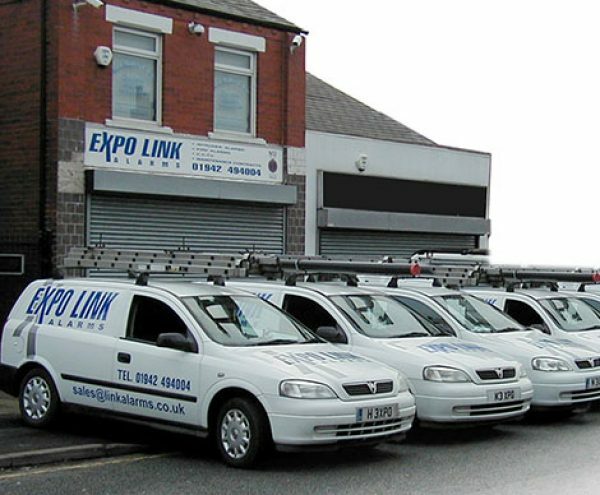 Although we primarily provide our services to customers in and around Wigan, we can offer our services further afield to locations across the UK. All of the equipment that we use is of the highest quality available and conforms to European standards. As well as this, our employees have been fully security screened and we carry out all of our work to the highest possible degree of confidentiality. We are accredited by the National Approval Council for Security Systems (NACOSS) and our accreditation extends across intruder alarms, closed-circuit television (CCTV), access systems and our alarm receiving centre. By consistently meeting high standards, we have achieved business excellence through the ISO 9001:2000 Quality Management System Standard and have a track record for performing reliably and offering stability in our work. 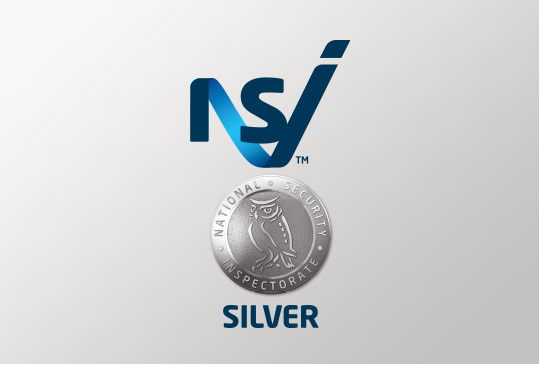 Expo Link Alarms are also proud to have been awarded a silver medal from the National Security Inspectorate (NSI), who are the leading approvals and certification body that inspects companies providing home security, business security and fire protection services. With regards to the installation and sales process – we don’t employ a sales team. This allows us to deal with all enquiries ourselves, allowing us to deliver the personal service that we pride ourselves on. In dealing with enquiries personally, this gives us the opportunity to visit you or your site to get a real feel for the property in question, the benefit of this is that we can then offer you accurate expert advice which is tailored to your exact needs. As we are also qualified fitters, your service will be personal from start to finish and you won’t have to worry about having a team of strangers turning up to fit your system.